Edited by thetoughcookie, 03 March 2019 - 01:15 PM. Its not russian, so why the surprise its not over performing? you should enable option if you want to use rental or not. Errmmmm what? You could have just removed it from your garage if you didn't want it. I'm quite looking forward to trying it out for free. And since 10 battles is probably all I would play if I paid for it that's a fifty Euro saving. There is bit too big difference vs tech tree tank, which is awesome imho. Took just battle with it and here is the screenshot of that. 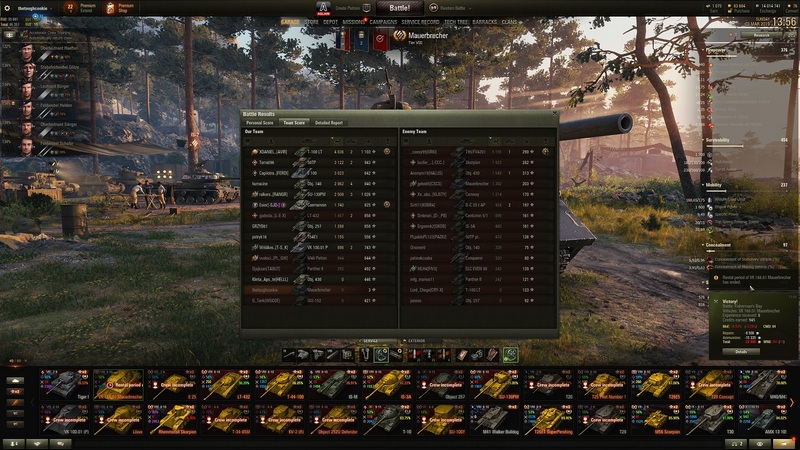 No battles between, immediately next one after playing with Mauerbrecher..
Imho this tells all about premium garbage? Ahh, you can do it immediately without playing? I love this game with this stuff: after 42k battles you ALWAYS learn new stuff of it <3 Thanks. Even if you can't you could just ignore it. It's not like it takes up a garage slot or anything. I have loads of ex rental tanks hanging around, they make useful extra barracks slots. Mauerbrecher overall is decent if a sponge cake like me can reach 55% winrate in it at over 250 matches. Just about the only thing that totally deflates it is that cupola. You can hide the MG port, but most of the time you can't hide the cupola in the places you are expected to go. Just about all it needs is a slight cut to the cupola so it doesn't stick out so badly, maybe some 0.19-0.29 off the aim time, and maybe ever so slight buff to reload. Edited by Snake_Keeper, 03 March 2019 - 01:39 PM. 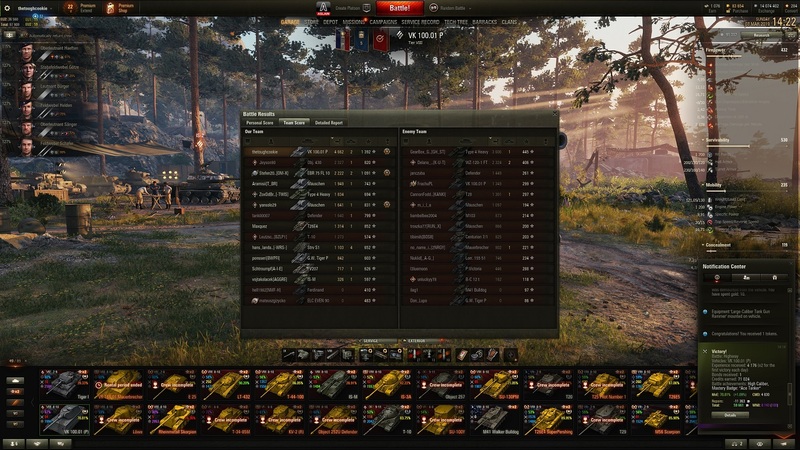 Moaning about a balanced premium tank. Just imagine the whinging if it was OP. I really am not understanding this....WG lends you a tank for enough battles to decide there is no way you will ever buy one, and instead of a thank you for saving people c.£40, they get complaints for allowing players to play it. Just about the only thing that totally deflates it is that cupola. You can hide the MG port, but most of the time you can't hide the cupola in the places you are expected to go. Me to. Avg dmg 2809. What I do not like about this tank is that they removed that old SF description about the tank being used to brake the Berlin wall. Cannot buy this with gold after rental end, oh well, wp WG. It is a fun little tank, but not worth 40 euros in Premium Shop. Edited by arthurwellsley, 03 March 2019 - 05:33 PM. It is not even performing bad, it is performing as it should. And is a balanced tank. To bad the VK100P exist which are pretty op. Whatever. Great tank! Awesome etc. Edited by thetoughcookie, 04 March 2019 - 01:01 AM.